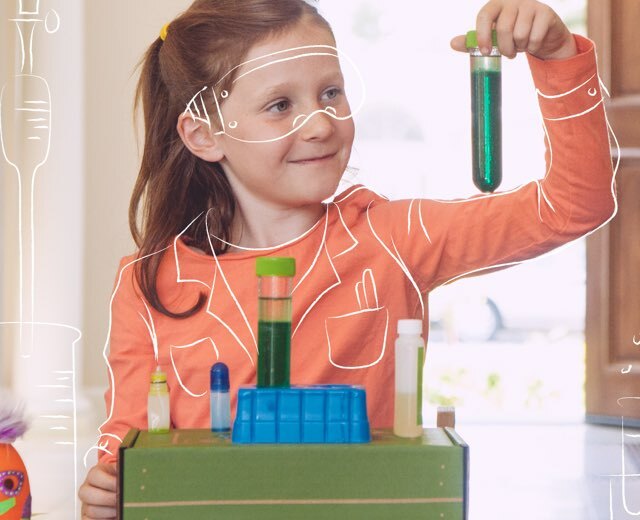 10 Fun Engineering Projects for Curious Kids I Kiwi Crate Inc.
We’ve collected DIY projects to magnify and explore your young innovator’s engineering curiosities. Really great projects for getting hands-on with simple machines, circuits, and the power of rubber bands. Try these at home with your kids! 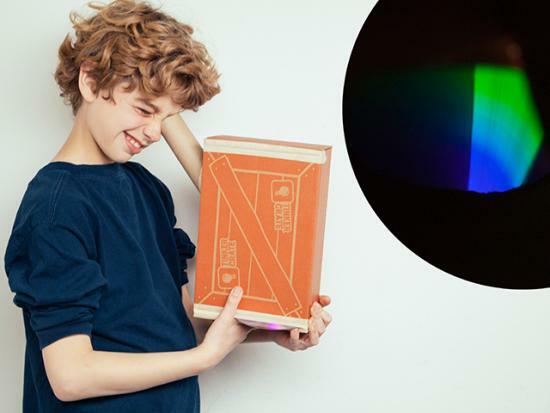 Study the science behind rainbows with a do-it-yourself spectroscope! You can see all the colors that make up white light from the sun, and the unique color patterns in light from light bulbs and other sources. What’s happening? The CD/DVD is diffracting light, just like a prism (or water droplets in the sky during a rainbow). This splits up the light into its different colors. Try looking at lots of different light sources. What kinds of emission spectra can you find? Experiment with some simple mechanics by creating your very own flying bird! This project is surprising simple, and with a few materials, we were able to make a whole flock of little birds. You can even do your own experimentation by creating your own creatures with various hinged pieces. Have a hoppy time with this do-it-yourself bunny automaton. With some simple mechanics, you’ll be able to create a bunny that hops along with a single push. We had a great time pushing our newest little friend around the office. We hope you do, too! Explore about the conductive properties of graphite and watch your own design light up! What’s going on? Graphite is an electrical conductor, perfect for learning about circuits and electricity. Because graphite is low in conductivity, the success of a circuit will depend on the length, thickness, and amount of graphite on the paper. Try drawing lines of different lengths and thickness. Does it make a difference to the LED? 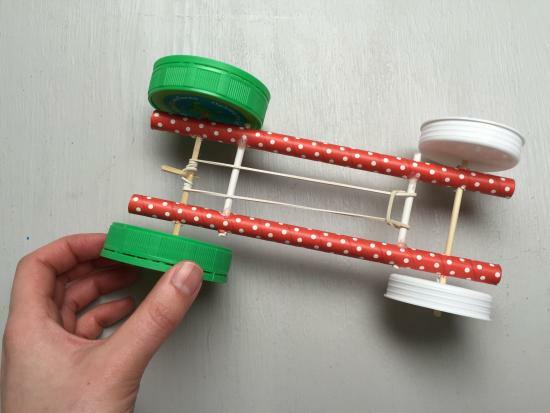 Using simple household materials and tools, it is super easy to create a rubber band powered racer. The instructions require some adult assistance, as use of an electric drill and a hot glue gun is required, but kids will get a kick out of experimenting with wheels, rubber bands, and different surfaces to see how fast their racers could go! Also try different sizes and lengths of rubber bands. What combination works the best? There simply is no better way to celebrate a special moment than with a shower of confetti. 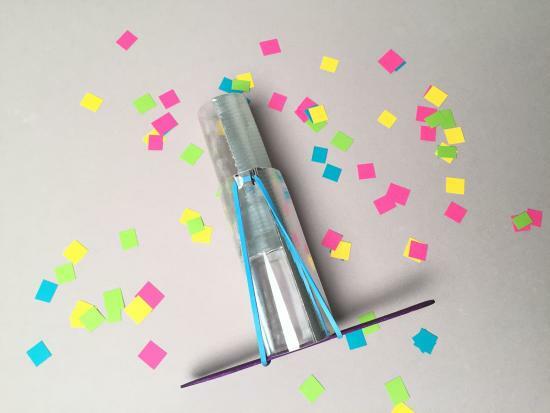 Engineer your own confetti launchers with a craft stick, rubber bands, and materials from around the house. Create the magic of snow without all the cold! 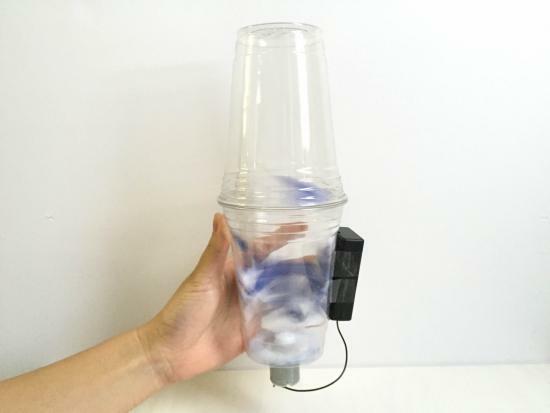 With a set of simple electronics, we created a mini snow machine to mimic a winter blizzard. Turn on your fan and watch your snow machine go! You can try shaking the cup up and down or tilting it sideways to get different patterns. If you’re feeling like making a mess, you can take off the top cup and spray snow around the room! 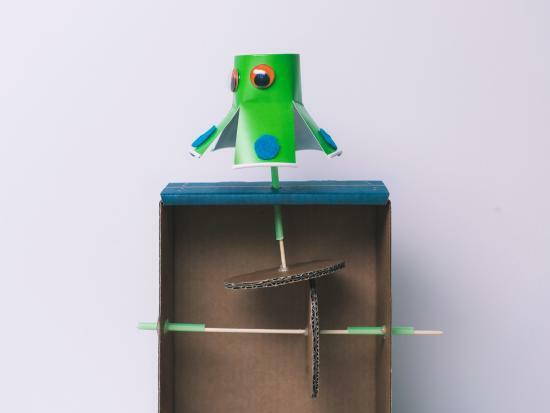 Kids are often fascinated by how things work, to show them how simple mechanics work, make this cardboard automaton with an empty Kiwi Crate or Tinker Crate box. It’s a fun way for him to play with simple machines; and it also creates a really cool art piece! 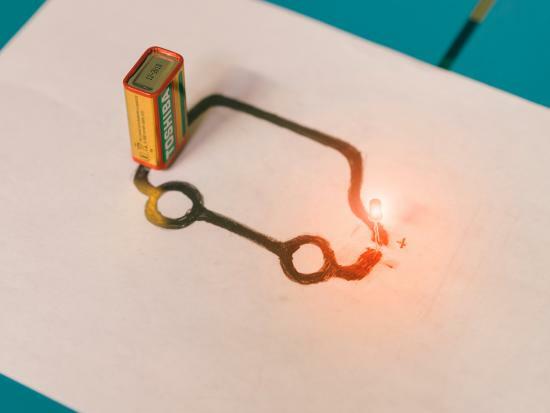 Conductive paint makes this an easy, but impressive, circuitry project. 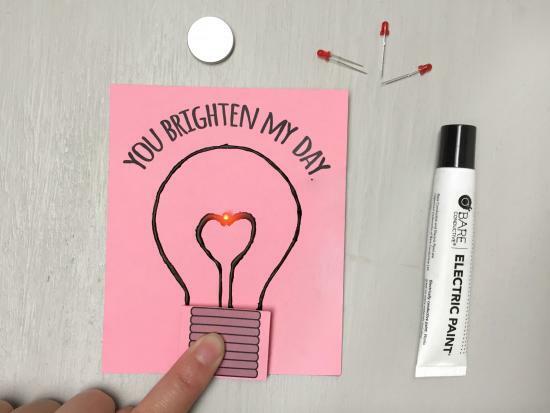 After you’ve made cards for friends, try applying a paint circuit to other engineering projects you have going on at home. We love catapults around here at Kiwi Crate. Launching things is endless entertainment. 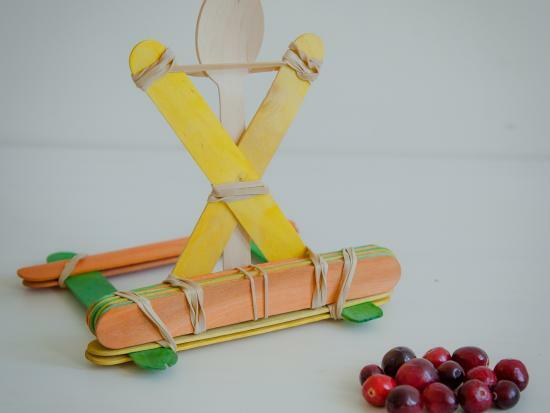 This particular catapult that we created includes a nod to the Fall season and Thanksgiving. Cranberries make for the perfect ammunition. We tried Pom Poms too, and they worked just as well. After you’ve made your first catapult, experiment with building a second one of your own design. Take both catapults through a series of tests. Which one launches farther and/or higher? We hope you enjoy these projects during your time off for Thanksgiving, and don’t forget you can get STEM projects delivered to your door monthly with a Tinker Crate subscription. Happy making, building, and learning!